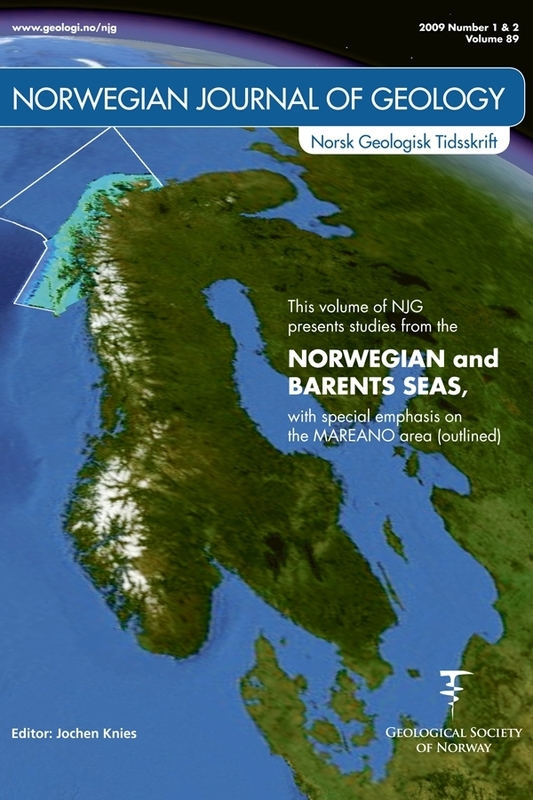 The MAREANO programme (2006 – 2010) has collected video-footage and surface sediment samples in the Southern Barents Sea during the cruise in 2006. The sampled marine areas included Ingøydjupet, a depression that serves as a depositional sink with a predominance of finegrained muddy sediments. Human impact, both physical and chemical, can be assessed using different methods: Video recordings and geochemical parameters recorded in the sediments reveal evidence of human impact on the sedimentary regime in Ingøydjupet. Bottom trawling fisheries have disturbed the sedimentary surface, and affected benthic organisms and biological communities. The heavy metals mercury (Hg), lead (Pb) and cadmium (Cd), which were analysed in the surface sediments, are of a major concern due to their toxic effects, even at low concentrations. Although there are no serious pollution threats as yet it is evident that increments of Hg and Pb in sediments have increased in recent decades. The most likely cause of these increases is anthropogenic activity, when looking at changes in Hg and Pb concentrations in two 210Pb-dated Ingøydjupet cores. Cadmium does not show a similar temporal trend. The increases in Hg and Pb in Ingøydjupet surface sediments are most likely associated with atmospheric or oceanic long-range transport and deposition in the muddy sediments. The main source for anthropogenic Hg is considered to be coal combustion. Anthropogenic sources for Pb include leaded gasoline, which was in use until the 1970’ies in the western world, and is still in use in other parts of the world.